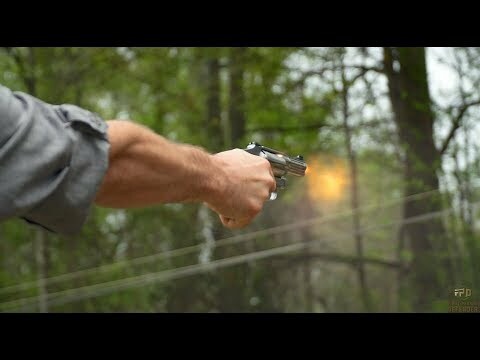 First Person Defender’s Ryan Gresham demonstrates the effectiveness of a short-barrel revolver in a self-defense situation at 5 feet, 10 feet, and 15 feet. Brought to you by Smith & Wesson. Check out the 640 at https://snp.link/57d3fc55. First Person Defender® puts participants in real-life situations with unknown attackers. Watch all episodes on Gun Talk’s YouTube, Roku, Amazon Fire, or Apple TV channels, Facebook page, or at guntalk.com. Subscribe for direct access to more videos.